The links on your booking website play a major role to categorize the information on your website. Now you cannot put all the information on one single page so as to confuse the user and they are not able to get relevant information. 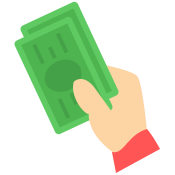 So, whether you have your own booking website or not, booking commerce allows you to create one and use it like a normal website. Add relevant links on header and footer and guide your customers to useful information that you want them to have. 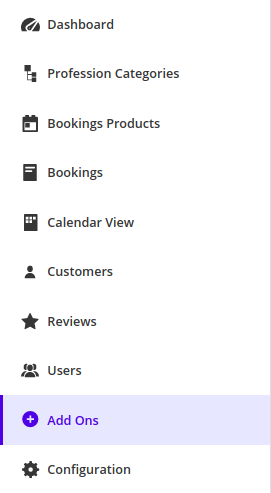 On your BookingCommerce dashboard, go to Add-Ons. 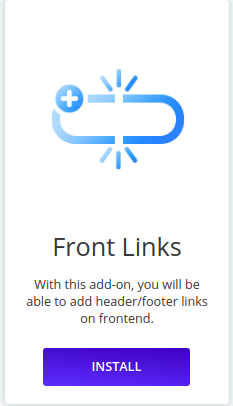 In Add-Ons section, you will find Front Links. Click Install to install the add-on. Go to Configure Option. You can visit Header or Footer section to add the link on the respective section. 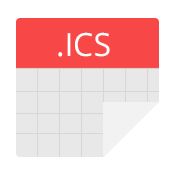 Just provide Label name and URL where you want to redirect and Save that. You can check the changes by visiting your booking page.